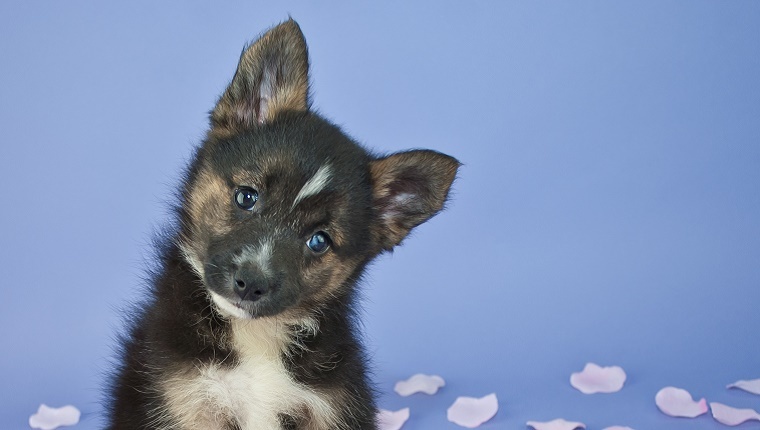 Dogs do plenty of cute things, but there are few behaviors more adorable than the head tilt. I make plenty of strange noises around my pups just to see if they’ll tilt their heads to the side in a quizzical look of confusion. Most dog owners can tell you that the head tilt means a dog is intrigued and experiencing something out of the ordinary. But why do they do it? Well experts say that the head tilt has a lot to do with a dog’s ability to empathize. Dogs have evolved to be very good at understanding humans. They can read our body language, facial gestures, and speech patterns to empathize with us. They even recognize certain words and vocal tones and associate them with playtime, walks, or food. When they tilt their heads, it’s possible that they are trying to filter what we are saying to pick out those familiar parts of our language. The head tilt may also be a response to visual cues, not just auditory. Stanley Coren of Psychology Today suggests that a dog’s muzzle might make it difficult to see the source of a sound. 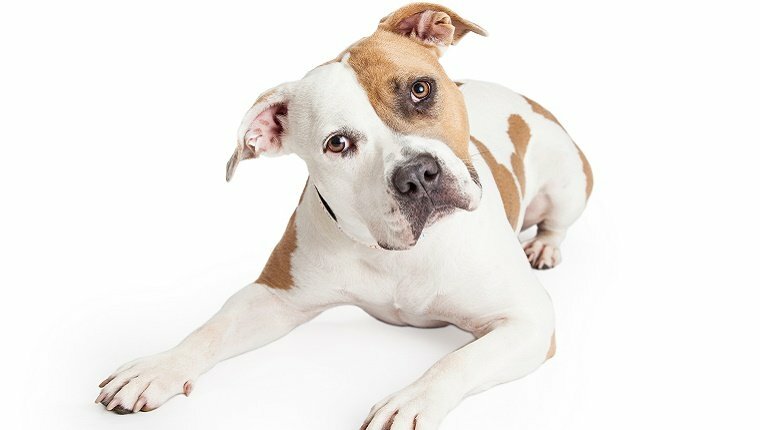 By tilting their heads, dogs are better able to see our faces and read our expressions, which they are also very good at. Whatever the case, it’s one of the most adorable things in the world. I will certainly continue to make weird noises to elicit a head tilt from my pups. Maybe one day they’ll just figure out I’m a particularly odd human and ignore my shenanigans. But until then, it’s head tilts all the time.